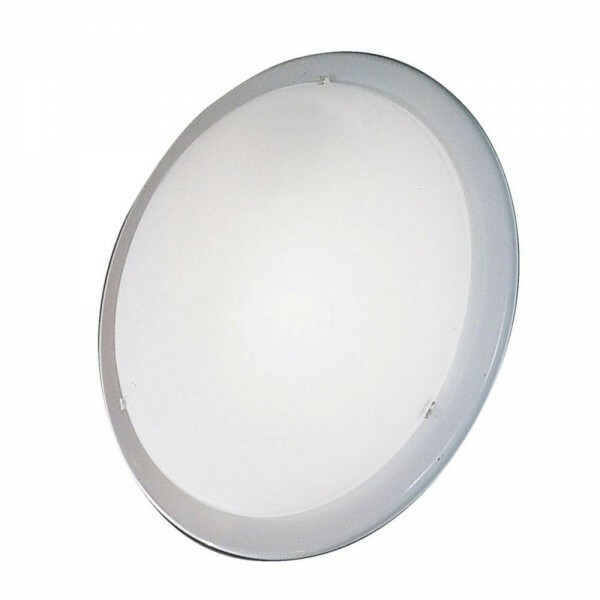 Internal ceiling light, White with glass diffuser, 290mm dia. 60W E27 (ES). Lamp not included.